Preparing a home-cooked meal for you and your family is great since it's healthier and cheaper. That is if you have the time to do so. 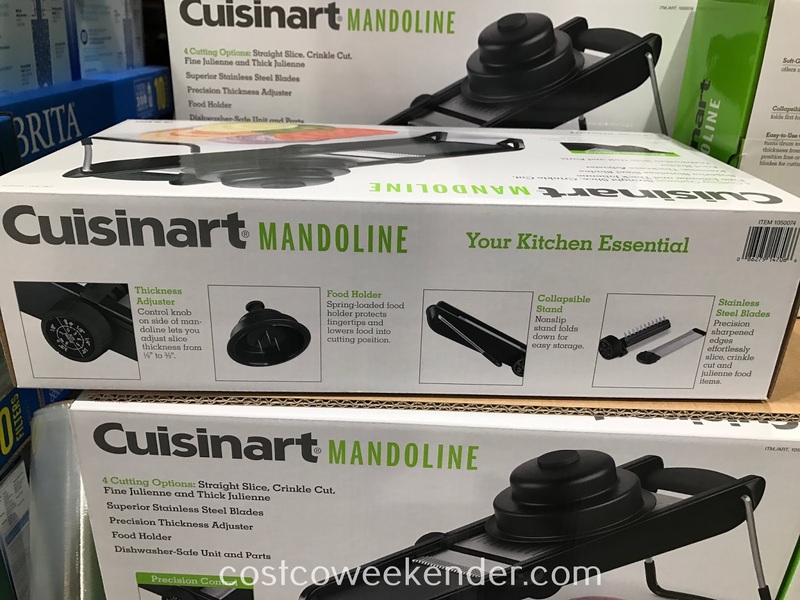 One way that can make cooking for your family easier and faster is to use the Cuisinart Mandoline Slicer during food prep. 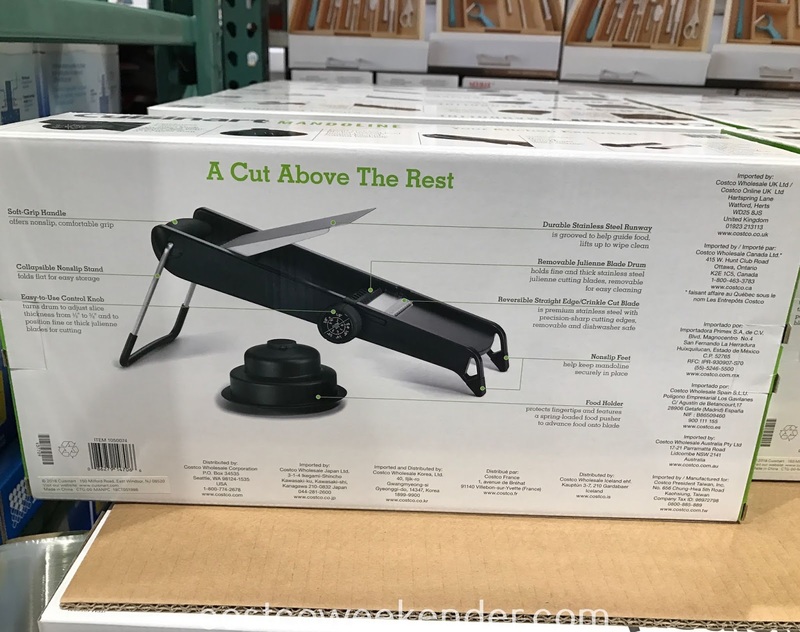 You can easily slice up uniform sized vegetables quickly. This ensures even cooking and better presentation. 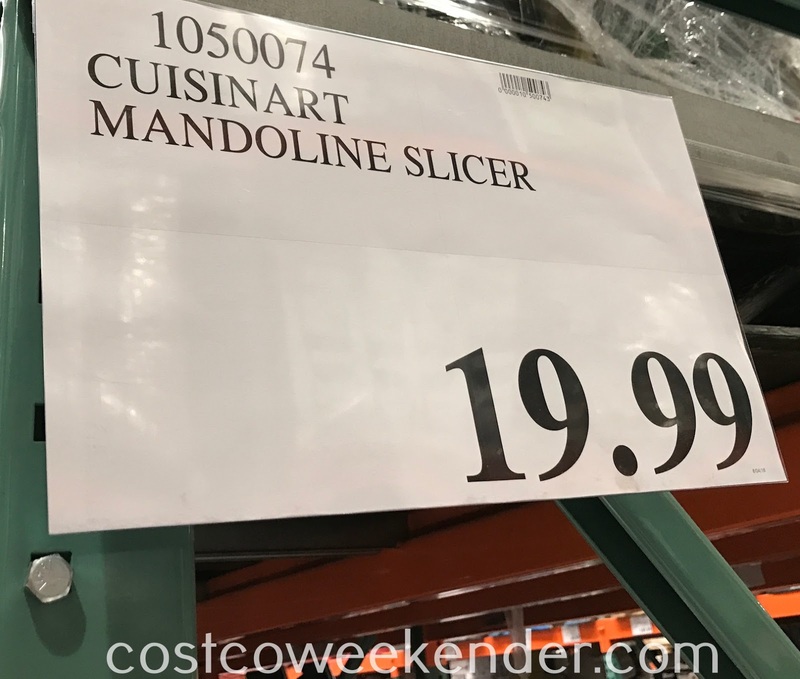 The Cuisinart Mandoline Slicer is a lot easier and safer to use versus using a chef's knife. 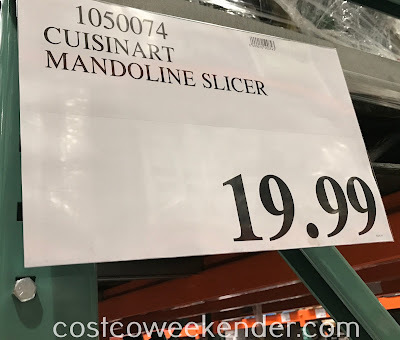 Not only that, but you can easily julienne vegetables as well which is a lot more difficult with a regular knife. 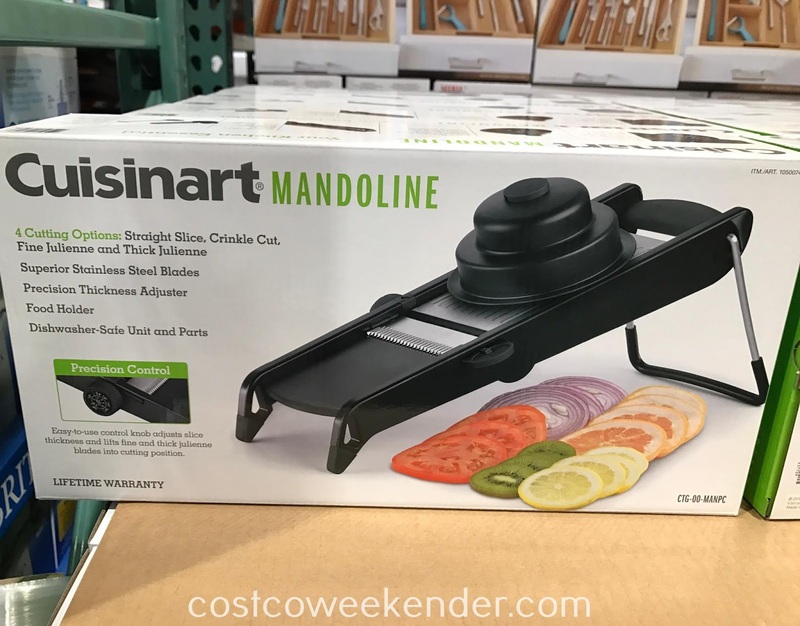 If you love cooking, then you'll definitely love having the Cuisinart Mandoline Slicer. Cuisinart Mandoline Slicer: A cut above the rest.